Are you a travelling musician? A theatrical producer? Want to book a show with us? Contact us! Our theatre has a built in lighting booth, liscenced bar, and up to 60 seats. Great for music shows, performances, open stages, etc. 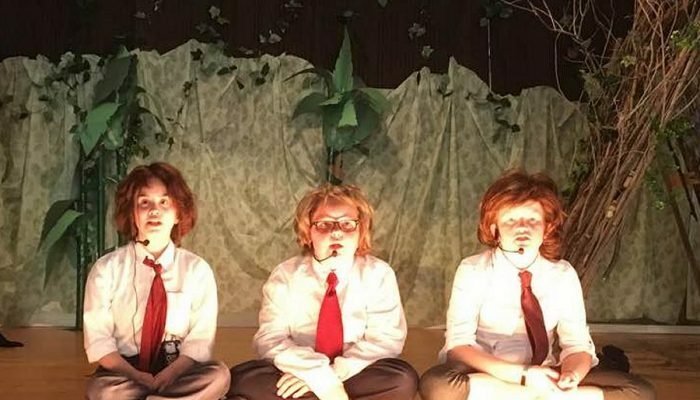 Watch your child experience the magic of theatre! 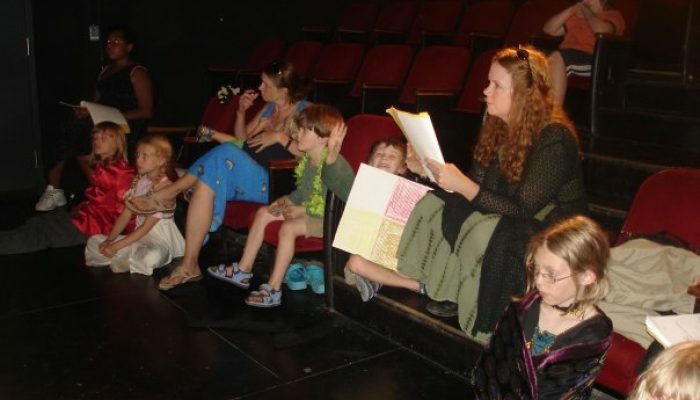 Lean more about our in house theatre program for children and their parents, the Myida Rose Theatre. 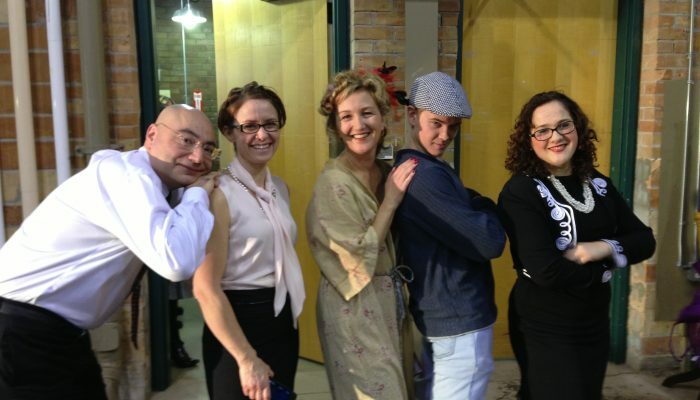 Learn more about our theatre group, from where we started to where we are now! Find out how you and you family can be a part of our productions, workshops or classes. Take a look at photos of some the wonderful plays that we have put on over the years and all the people that have helped make it possible.